Grace In Our Moments: Why Should I Journal? I've been journaling since 1980 (gulp, that makes me pretty old or pretty precocious ;) ). It always seemed easier to 'talk' to God through writing than it did 'praying' because if my hand wasn't occupied, my mind wandered. I love looking back and discovering answered prayers and moments of growth. 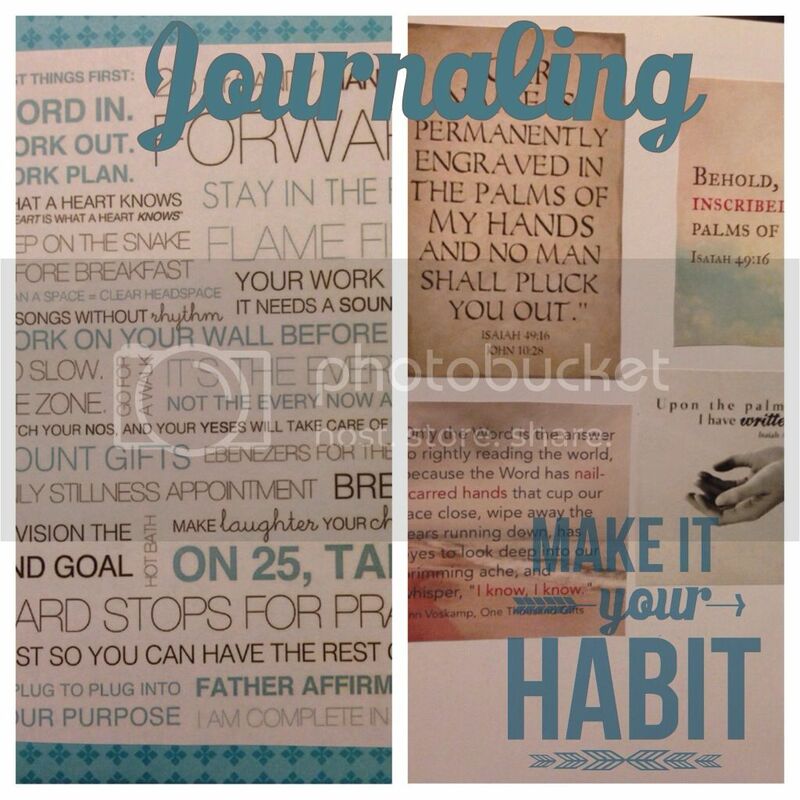 A sweet lady that done a book study at our church encouraged everyone to start a prayer journal. She talked about how much it changed her relationship with God. Starting a prayer journal was one of my New Years Resolution but I haven't written the first thing in it yet *sigh. I have got to get started with mine..thanks for sharing.